We can handle all of your roofing, siding, gutter and chimney needs. For the last 20+ years our team of roofers in Philadelphia has worked on thousands of residential and commercial roofing jobs within and around the area of Philadelphia. Because of our top of line roofing services we have become known as the best roofing company in Philadelphia. That is mainly because we pride ourselves in giving customers peace of mind and quality work, every time! Whether you are designing your dream home, just bought your first house, or need to do some roofing repairs, Affordable Philly Roofer has you completely covered! 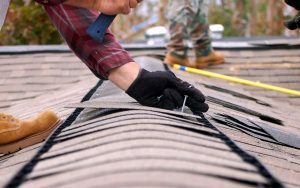 Our team of professional roofers can guide you through the entire process and assist you in making not only the best decision financially, but economically with our wide selection of products to choose from: shingle, slate, asphalt, or even flat or rubber roofing. We know how stressful a large purchase like a new roof can be so we offer many affordable financing options if needed. We don’t only door new roof installations we also do roof repairs and roof maintenance! Knowing that your roof is being maintained, repaired or installed by a professional roofing company will help give you the peace of mind you need to know your family is safe from water penetrating your house and becoming a bigger issue. Our team professional roofers are knowledgeable and able to assess and determine potential problem areas to help you stop leaks before they even ever happen. We suggest that at the very least, bi-annual (we truly recommend annual) roof inspections should be done to stop leaks before they begin. We want to help you maintain your roof and work with you so you don’t need to be looking for a Philadelphia roofing company for a complete new roof before you need to. When you are searching for a local roofing company that is not only reliable but also affordable, there is no other option, but Affordable Philly Roofer. 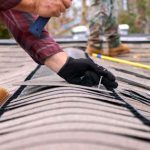 roofing services Below are some more details about some of the s we offer in the Philadelphia, Bucks County and Surrounding area’s. 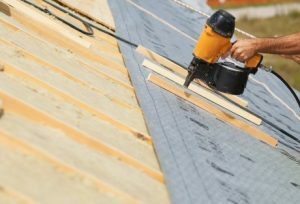 Regardless of the type of home you have, whether it’s a new construction roof, or a complete new roof replacement, our company can assist you with your project. Contact us today and talk to a roofing specialist and we will help determine which type of roof is best for your needs, including your budget. The life of the roof is only as good, as the way it is installed. 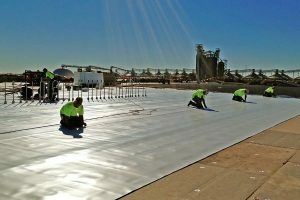 At Affordable Philly Roofers, our trained roofers are knowledgeable on most up to date techniques! We pride ourselves in using the top of the line products for all of our roof replacements. Contact us today, and we will discuss your specific roof replacement needs. Water is a homeowners worst nightmare in their home. 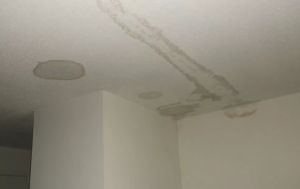 If you have water stains, suspect that water is getting through your roof, give us a call. We will come out and assess your home to determine see if there is an entry point for water. 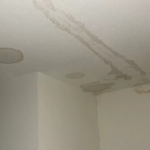 If we find one, we will work with you to determine the best action to fix the water damage. Emergencies can happen at a moment’s instance! We have multiple 24-hour emergency roofing teams ready to handle life’s unexpected events. Whether it’s a big rain storm that creates a water issue, or a tree that opened up your roof to the outdoors. We can get to you at a moment’s notice. As homeowners, we are always looking for ways to invest in your home and save money at the same time. If this sounds like you, Solar Roofing may be a good option. 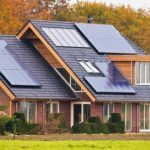 At Affordable Philly Roofer, we work with the best Solar companies to find the best deals for our clients. 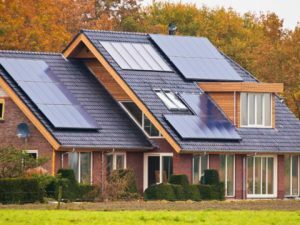 Are certified solar roof installers are licensed in Pennsylvania, New Jersey and surrounding areas. Commercial properties have roofs too…and need repair and maintenance! They also tend run into the same potential problems as residential roofs, but just on a bigger scale. Due to that, we offer maintenance contracts for all commercial clients. 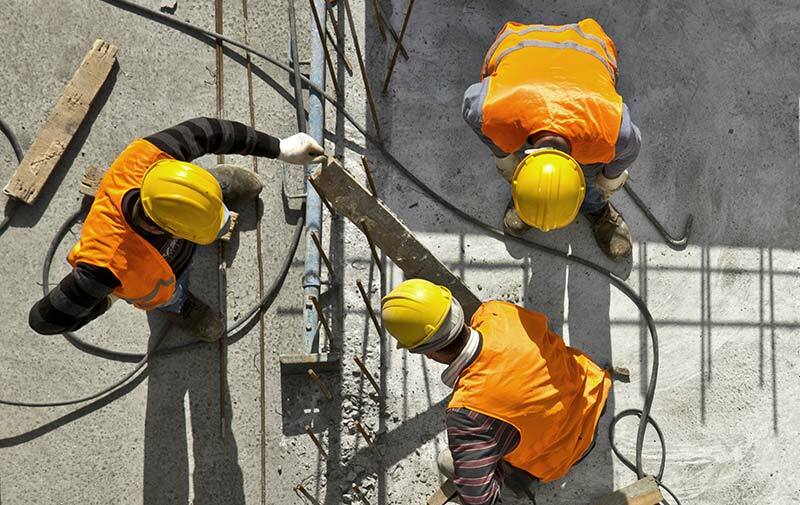 Our contracts ensure proper upkeep, quick assessment and repair potential problems. 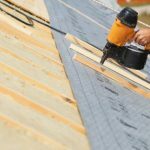 Unlike standard general contractor insurance, roofing insurance is more intensive, and more expensive. 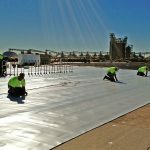 We make sure that all of our jobs carry the highest coverage! This is to make sure our customers have peace of mind for all of their roofing and siding jobs. Make sure, even if you don’t choose us, that the roofing contractor you choose has the right coverage for your project. How old is your existing roof? Roofs can last up to 20 years depending on the installation and the material that is used. 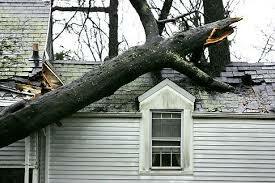 Many homeowners do not upkeep their roof they way it is recommended. For example, did you know that many roofing experts recommend that they are inspected two times a year to ensure that any issues are found and fixed quickly. Are shingles buckling or missing? There are a variety of noticeable signs that your roof may be giving you when a roofing company may need to be hired for a replacement. Some you can notice right away is that if you have a shingled roof, and the edges are starting to curl, or cup, or crack, or are discolored or just look old, it may be time to consider a replacement. 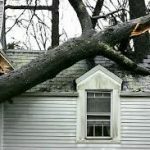 Does your roof have leaks? Sometimes, leaks no matter the patch work, just won’t go away. And that’s because while you are fixing the looks of the issue, the real problem is not being addressed. Leaks roof for a number of different reasons, but if they are not handled by a professional roofing company they can become more expensive. Let us show you how we can help you with all of your roofing needs! I called a few other roofing companies in my area and a lot of them didn't of them show up, or didn't show up on time. When I decided to choose Affordable Philly Roofer, they explained the entire process, and were professional every step of the way. I couldn't recommend Affordable Philly Roofer enough! 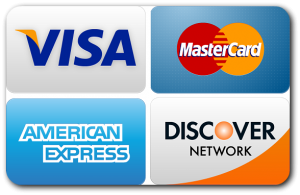 Not only are they affordable, but they are professional and provide top of the line service. I have recommended them to all of my neighbors and they are just as happy with them as I am.  For the last 25+ years our team of roofers in Philadelphia has worked on thousands of residential and commercial roofing jobs within and around the area of Philadelphia. We have become known as the best roofing company in Philadelphia because we pride ourselves in giving customers peace of mind and quality work, every time! We know a new roof is expensive, so we also offer in-house financing options for approved applicants.